This hone is just off Pea Ridge. Most of the expensive stuff has been done, you get to finish it the way you want. It has new siding, new windows, new appliances, and new heating and air. You get to put your personal touch on this property. 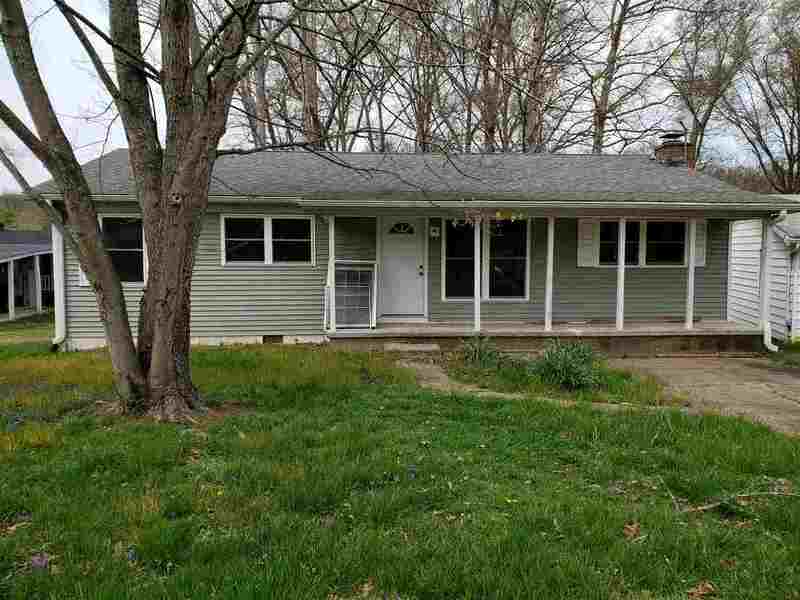 Conveniently located minutes from downtown Huntington or Village of Barboursville. © 2019 Huntington Board of Realtors. All rights reserved. Information deemed to be reliable but not guaranteed. The data relating to real estate for sale on this website comes from Huntington Board of Realtors and the Broker Reciprocity program.sm. Real estate listings held by brokerage firms other than Realty Advantage. are marked with the BR logo and detailed information about them includes the name of the listing brokers. Listing broker has attempted to offer accurate data, but buyers are advised to confirm all items. Information last updated on 2019-04-25.